Anni Mantyniemi is a curatorial assistant at Historic Royal Palaces working on the Lost Palace project at the Banqueting House. 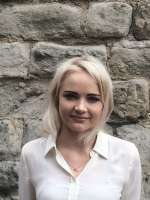 With degrees in art history and conservation from the University of Sussex and University College London, she first joined Historic Royal Palaces as a curatorial intern in 2012. Whitehall, the centre of government and power, would look very different today if it weren’t for a careless maid drying some laundry over a fire some 300 years ago. 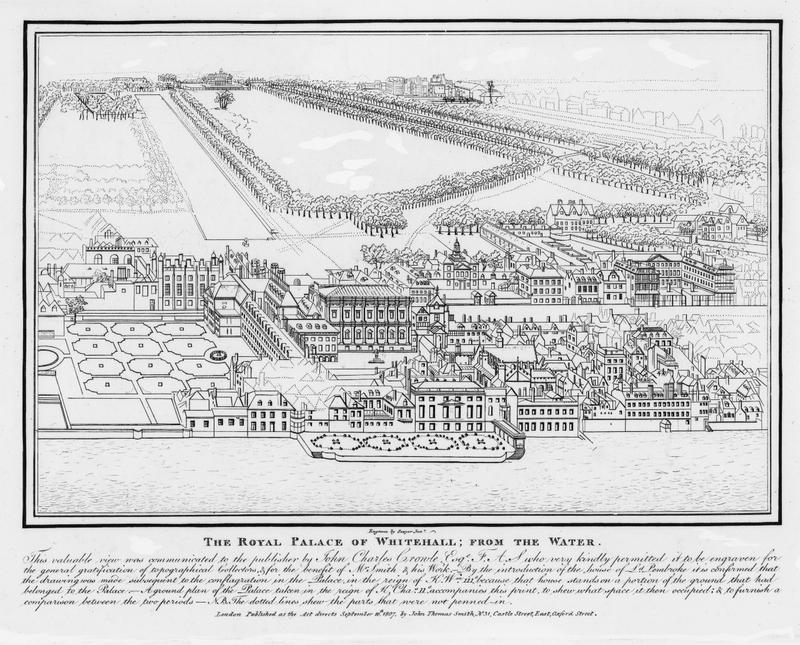 Where the governmental buildings and pavements trod by civil servants and tourists stand today was once the largest palace in Europe – Whitehall Palace. Built by Henry VIII and altered by his successors, at its height, Whitehall contained over 1500 rooms and spanned from Trafalgar Square almost to Big Ben. 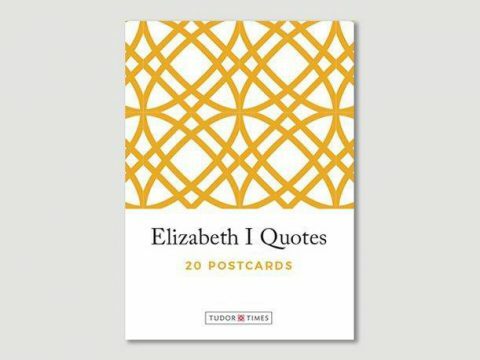 It was where Henry VIII secretly married Anne Boleyn, Elizabeth entertained her suitors, James I watched performances of Shakespeare and Charles I was executed. The palace was arguably the most important home of the monarchs - where they ate, slept, played tennis and met with their ministers and mistresses alike - until a fire on 4th January 1698 destroyed the palace.